Optimize the productivity of your bearings: from installation to maintenance, the comprehensive NTN package covers the entire steel manufacturing process. 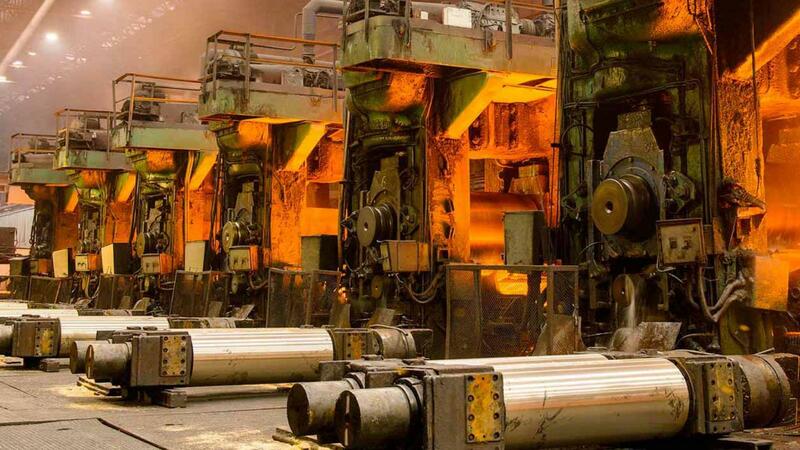 Bearings for the steel industry: why choose NTN? 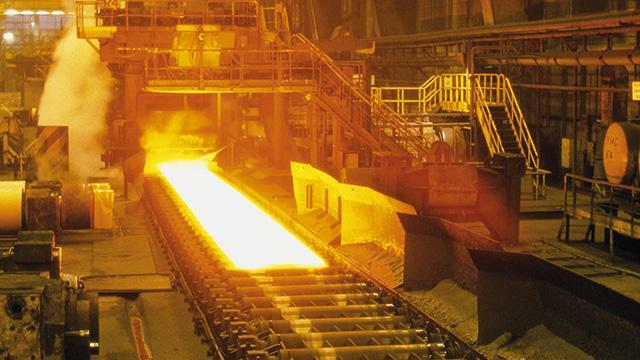 NTN can provide you with specialist solutions for every stage of the steel manufacturing process, from the preparation of raw materials through to the finishing lines. Our dedicated steel industry range combines specific developments with standard elements to provide the best solution, tailored to your needs. From the preparation of the raw materials to steel casting, NTN offers a complete range of bearing units, housed bearing units and plummer blocks, as well as the ULTAGE® range of bearings, designed to withstand severe conditions of vibration and pollution. This offer is complemented by large size spherical roller bearings, in one or two parts, which are suitable for converter supports and trunnion mounts. Our steel industry products are well known for their resistance to the severe requirements, operating loads and temperatures, of continuous casting. For fixed bearings, the ULTAGE® range is the benchmark in the steel industry. 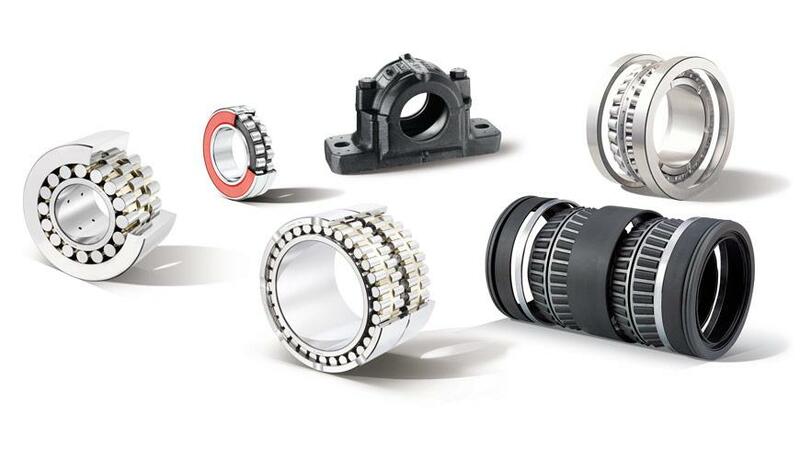 For floating and intermediate bearings, NTN offers an original design. NTN products also offer specialist solutions for each type of rolling mill, cold or hot. Our bearings have a reinforced seal arrangement and are suitable for high loads and speeds. In addition, they have been heat treated and/or surface treated to ensure optimum service life. NTN puts its expertise at your service (training, tool selection and lubrication…) to maximize the life of your equipment and reduce your costs. We support you and with your collaboration, from the condition-of-premises report through to the implementation of solutions, to ensure the success of your operation and reduce the total cost of ownership (TCO) of your bearings.